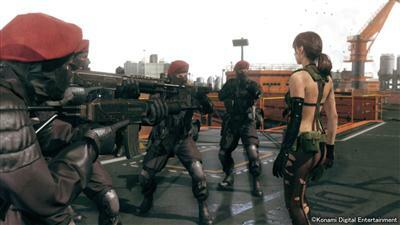 MGSV: The Phantom Pain - How long is the game? It looks like Metal Gear Solid 5 has already been leaked in the UAE and one of the first questions on everyone's mind is how long is the game. Does it compare to the extensive open world of The Witcher 3 or Arakham Knight. So far the signs are good, really good. However take some of this with a grain of salt because as we all know these gamers from the UAE are nothing more than attention seekers and an unreliable source of a true games testament. UAE leaks have shown that the game has around 50+ hours of game time which includes time to unlock everything. For pro gamers that needs to be reduced to around the 40 hour mark i'd say. 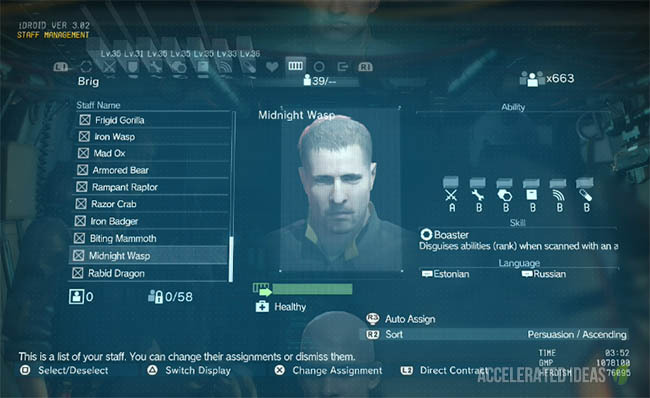 We do know that the campaign is the best part of any MSG game but with The Phantom Pain we also get an online experience through Motherbase and Forward Operating Bases. These themselves will no doubt extend the games play time, with every base attack and even defence being a unique experience to a certain degree. 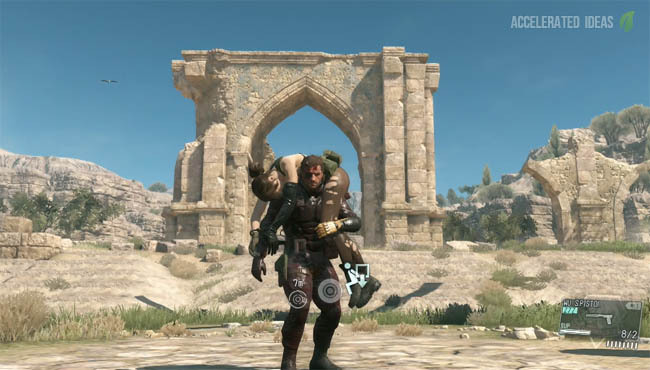 Some of the original game testers have advised fans to take their time with The Phantom Pain, reservedly suggesting that the game should be enjoyed over 1-2 months. In my opinion that puts the Phantom Pain on par with my Arkham Knight experience. Remember the leaks are speculative and until the game is completed we won't know for certain. As soon as I've made it through the game I'll update this page with more details.